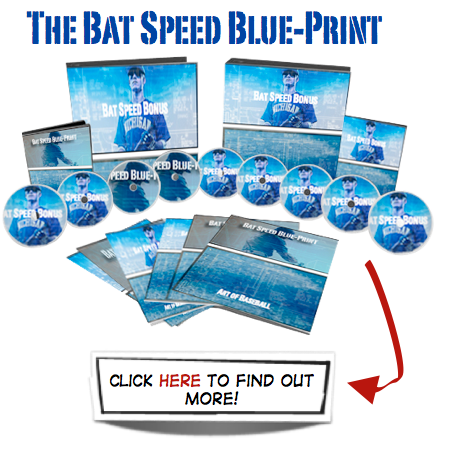 Home / Uncategorized / How to play baseball like Batman contest winners! How to play baseball like Batman contest winners! Batman“The Dark Knight Rises”movie tickets!